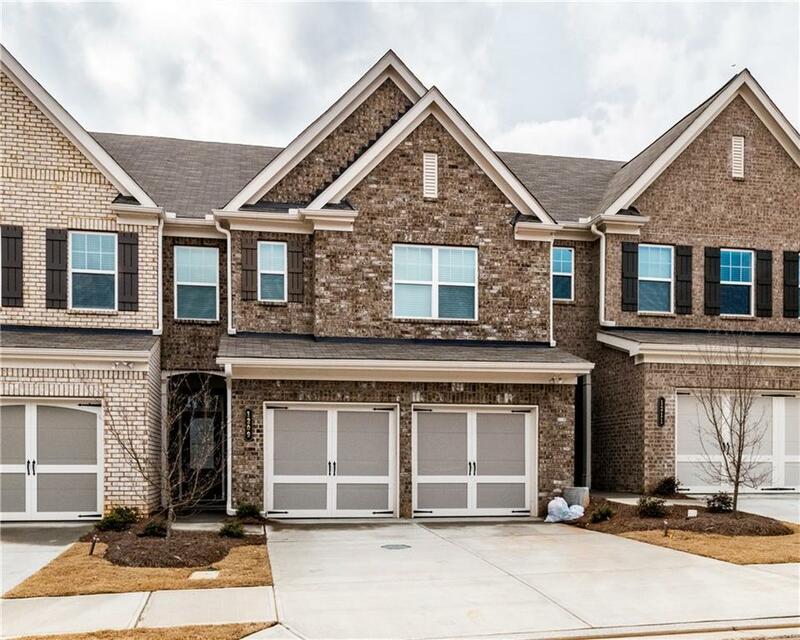 Brand new home with finished third level ,full bath and entertainment area easy access to 400, Lake Lanier, shopping, restaurants & great schools. 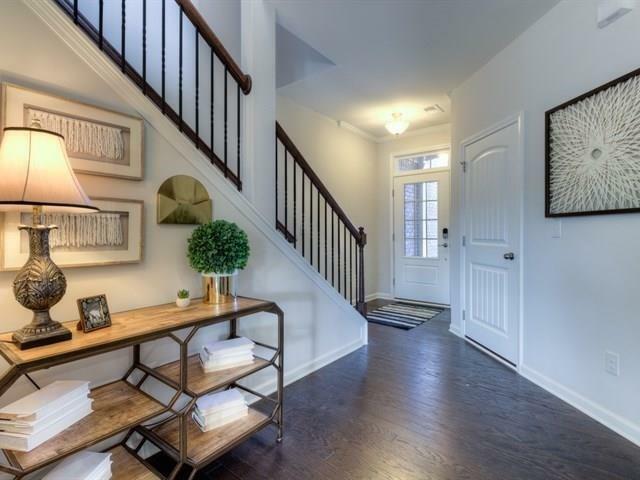 Open floor plan with hardwoods on the main. 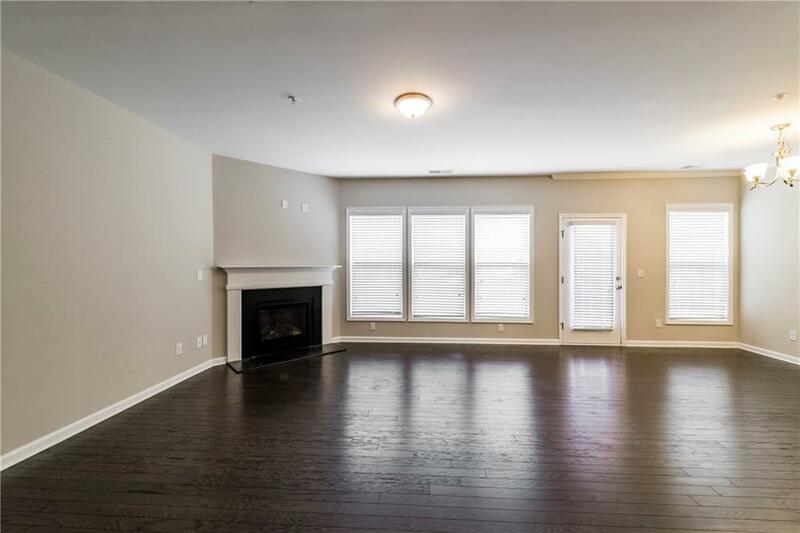 Upgraded kitchen with stainless steel appliances, granite counter tops/tile backsplash.Master Bath with double vanity, separate shower, large walk-in closet. 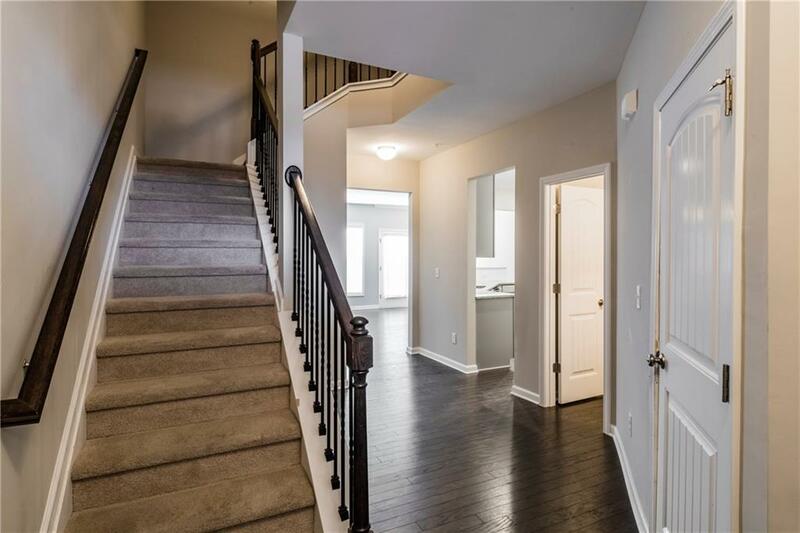 Enjoy the third level as Media room/ Game room or in-law suite. Lawn care covered in HOA dues which is paid by landlord.